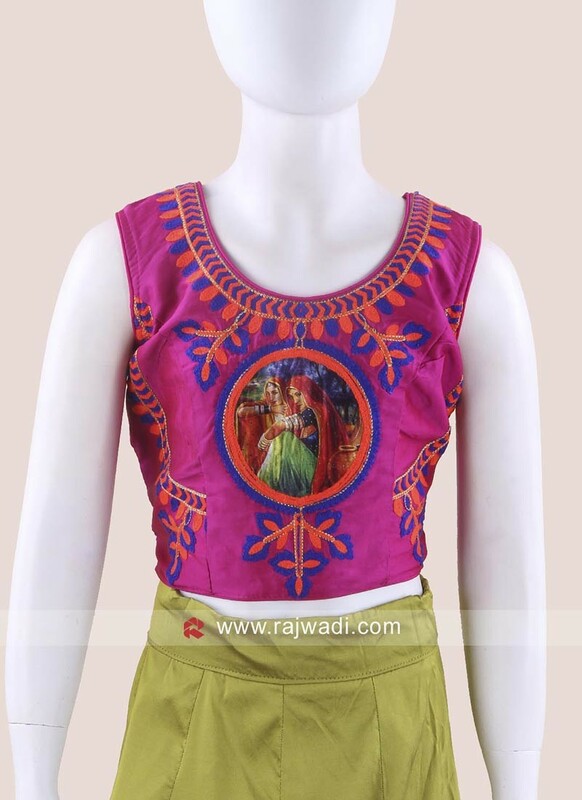 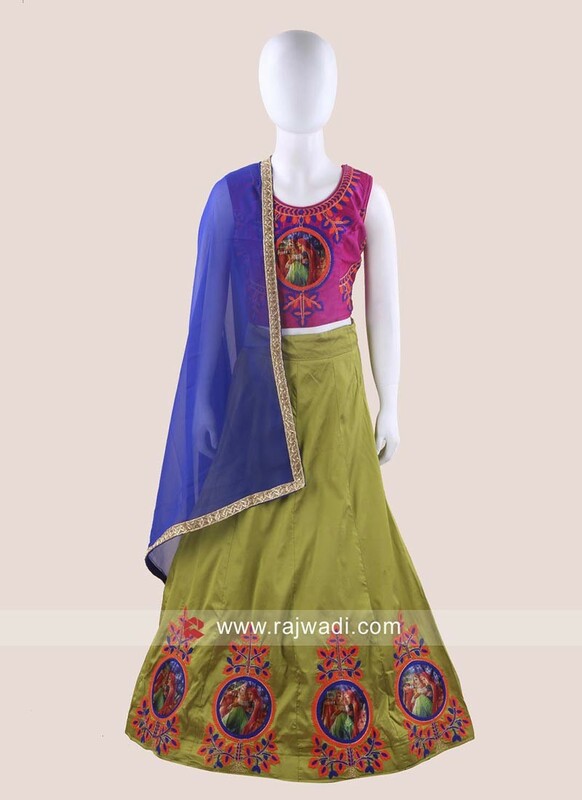 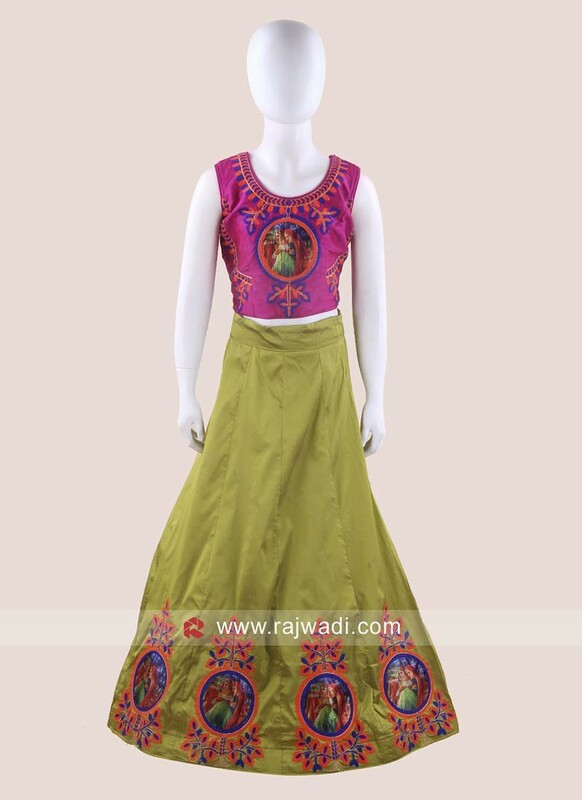 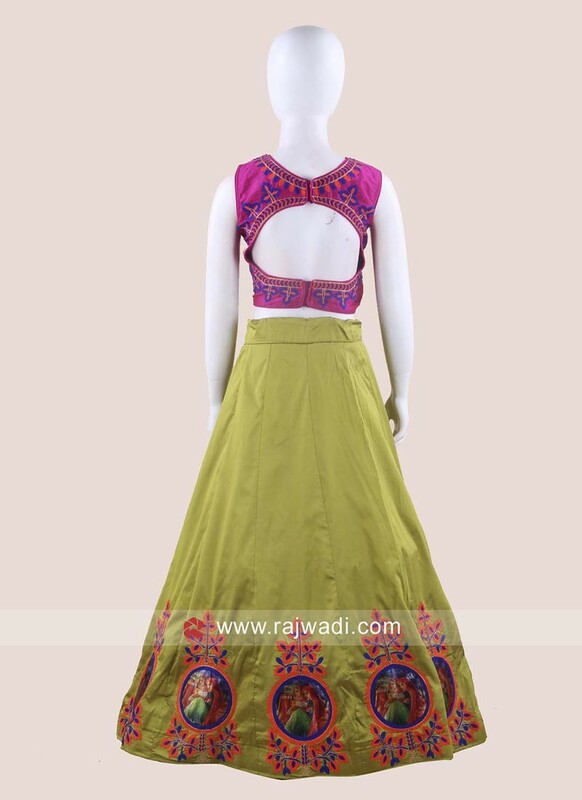 Art Silk designer Chaniya Choli is enhanced with embroidery work on it. 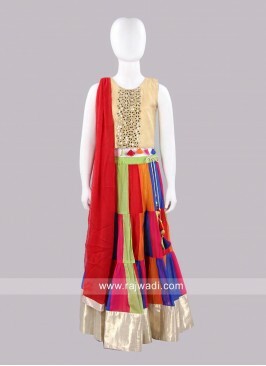 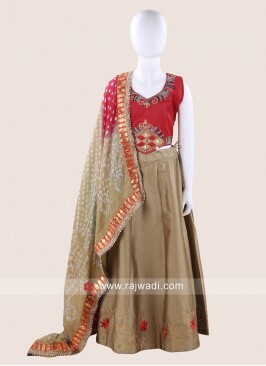 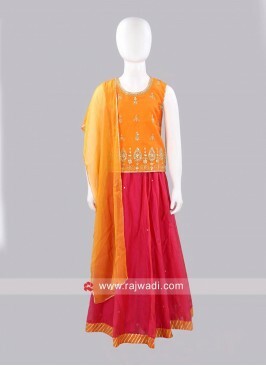 Available with contrast Choli and Chiffon plain dupatta for the best traditional look. 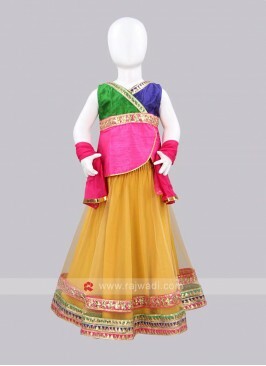 Sugar Candy Green Net Leh..
Sugar Candy Girls Purple .. 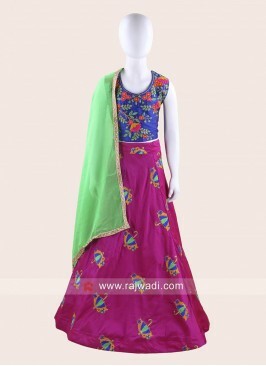 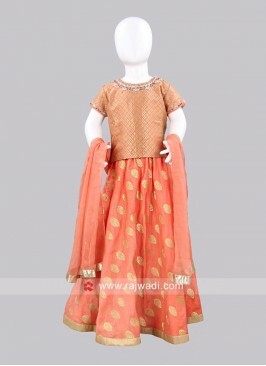 Wedding Net Choli Suit wi..
Sugar Candy Pink and Whit.. 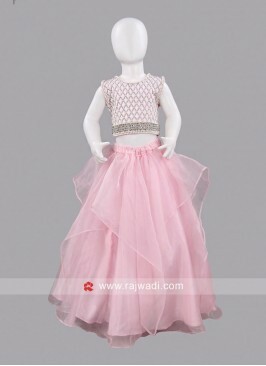 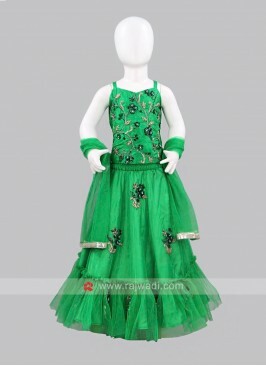 Kids Tikki Work Choli Sui..